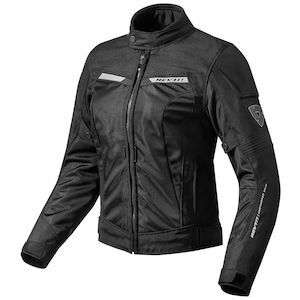 Ladies' who ride motorcycles will be thrilled when they take a look REV'IT! 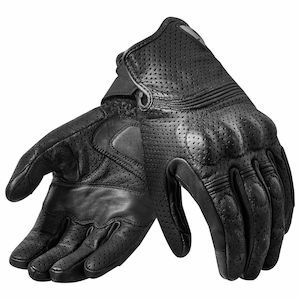 women's motorcycle gear. 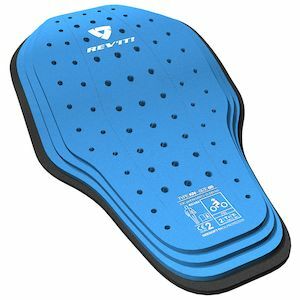 Engineered exclusively for the specific shape of a woman's body, REVIT! 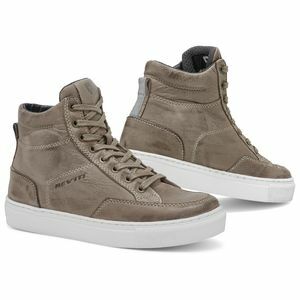 women's gear is available in a wide range of needs. REV'IT! 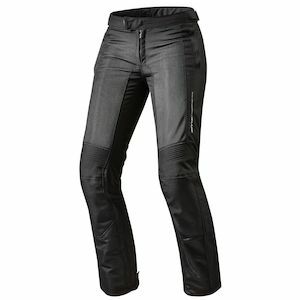 women's leather jackets and pants flaunt three-season versatility and REVIT! 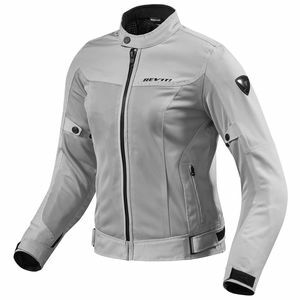 women's mesh jackets and textile pants boast excellent airflow coupled with maximum impact protection. REVIT! women's gear functions at a phenomenal level due to relentless research, development, and rigorous testing over years of apparel design and creation for both the track and street. 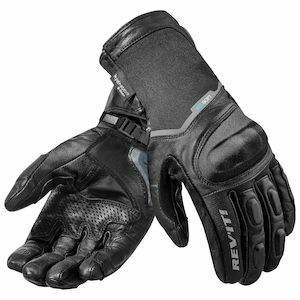 Check out RevZilla's selection of REVIT! 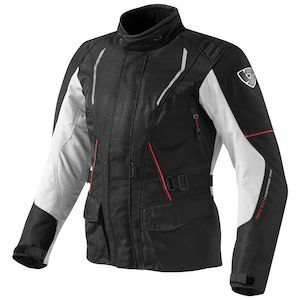 women's motorcycle jackets, pants and gloves below.